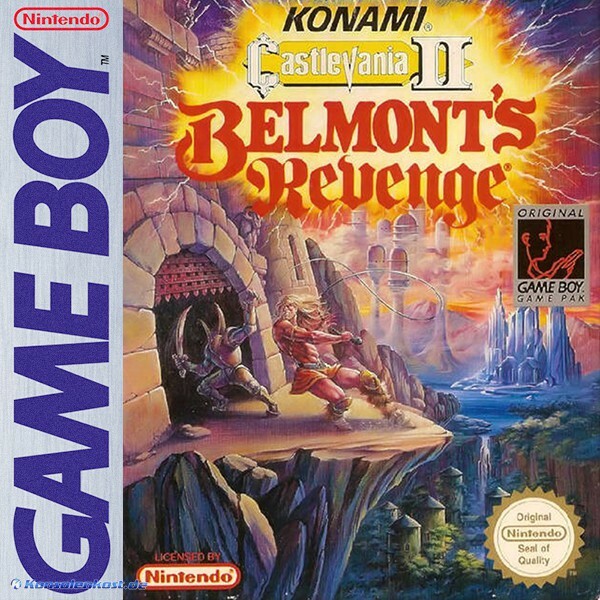 Play Castlevania II: Belmont's Revenge - Game Boy - Want to play retro games online and relive the golden age of gaming? Your favorite classic video games are here! Click to explore and play now in your browser! It blows our mind why this game doesn't get the attention or credit it deserves. Most Castlevania games got re-released later on, but why hasn't this one? As you'd guess, this game is a MUST play, and you can play it here now.